Chasing Darkness is a photography and video collaboration between astrophotographer Jack Fusco and adventure photographer Jeff Bartlett. When both photographers recognized the new tourism trend that showcases dark sky preserves and observatories across North America, they were inspired to curate a definitive stargazing destination guide. By combining easy-to-reach location near major cities with far-flung bucket-list destinations, their 10-stop list is sure to inspire night sky enthusiasts and general travelers alike. In each location, the duo are producing a range of visual content: an adventure-style video showcasing the experience, a timelapse video highligihting the night skies, and still images for both print and social medias. Upon completion of the project, they will also release a stand-alone timelapse video to highlight the best of North America’s night sky. In 2018, they’re determined to complete the first five locations for release beginning in October. They aim to complete the top-10 list in 2019. Jeff Bartlett - focuses on the art and craft of adventure, blending photography, writing, and teaching with a keen passion for adventure. He travels exhaustively, to create images and share stories from untamed locations across the globe. In the past five years, Jeff has cycled the Tour Divide route, skied summits on three continents, and hiked tirelessly, all while exploring the relationship we share with natural places. 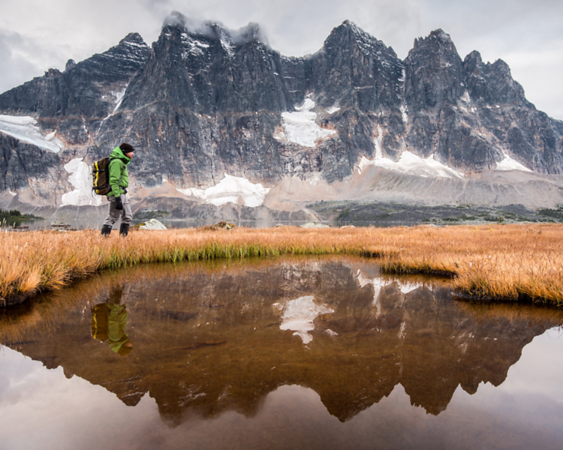 Through social media, Jeff’s work portrays rugged landscapes and ambitious adventure for a single purpose: to inspire people to get outside and explore our beautiful planet for themselves. 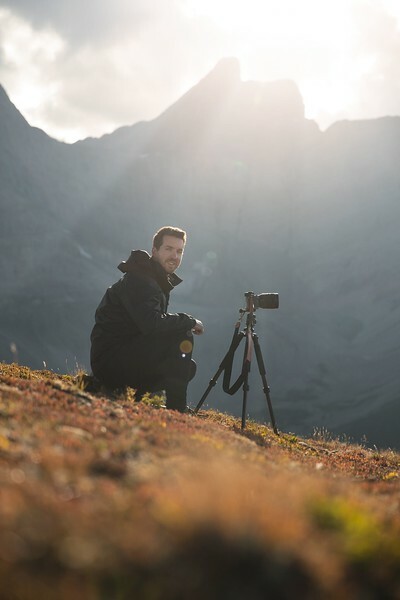 His relentless energy has earned him the opportunity to turn his passions into a career, collaborating with leading outdoor brands, destination marketing organizations and editorial publications. Jeff also hosts workshops, ranging from two-week destination tours that help aspiring photographers discover their unique vision to single-day consulting sessions that help businesses thrive in the growing social media landscape. In just a few short years, Jeff has established a voice in both the adventure and travel spheres. He’s based in the Canadian Rockies. Jack Fusco - As a touring musician, my photography started as a way to purely document my travels throughout the United States and Europe. Since moving on from the touring life, photography has become my main form of creative expression. Too often we pass by natural beauty or fail to appreciate the things we are surrounded by every day. Through my photography I hope to communicate a sense of wonder and inspire adventure. In recent times my work has focused on the landscape-astrophotography field. 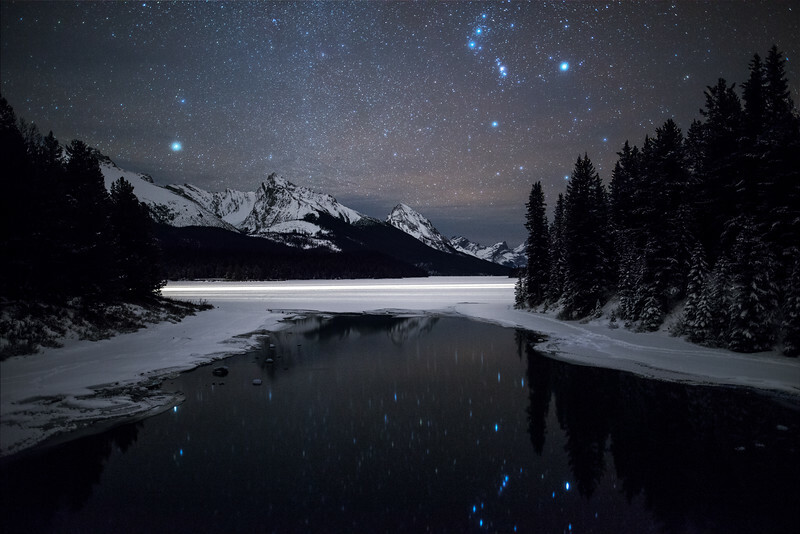 This style of photography takes many notes from both astronomy and traditional landscape photography and then combines the two. Hours are spent planning shots out days, weeks and sometimes even months in advance to make sure all of the elements align properly. Being able to capture the sense of wonder and vastness that we can feel while staring out in a star filled sky is a feeling unmatched. Photography is my escape; it's my peace in an otherwise hectic place. I hope that viewers find the same beauty and serenity in viewing my images as I find making them.